Thank you for your interest. We’re putting the final touches on this FREE guide that’s packed with actionable strategies and tips that will guide you on how to optimize your social media pages, what types of content to share for better engagement and conversions and so much more. 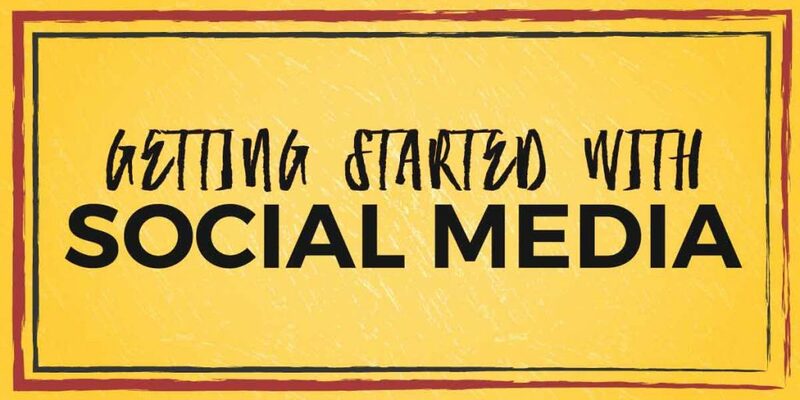 If you’re just starting out and want to use social media to grow your new business or you haven’t been getting good results and want to learn the basics and establish a solid foundation, then this guide is for you. If you would like to be notified when it’s ready, subscribe to our email newsletter and you’ll be the first to know! Plus, you’ll get exclusive subscriber-only content. Get Exclusive Insider Tips & Freebies! Stop wasting time and start using social media and content marketing like a pro (even if you know nothing about marketing). We've helped many clients take their social media and content marketing to new heights through thoughtful strategy and storytelling. We can help you, too! If you want actionable tips, free downloads, and the inside scoop on what works and what doesn't, sign up for our subscriber-only content.